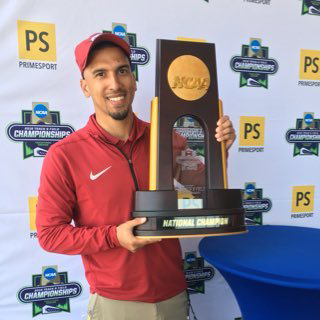 ALBUQUERQUE, N.M. – The Arkansas men’s team wrapped up action at the New Mexico Collegiate Classic Saturday afternoon at the Convention Center Indoor Track. On the track, Gabe Moore and Derek Jacobus got the Razorbacks going with prelim and finals action in the 60-meter hurdles. Moore and Jacobus registered times of 8.10 and 8.61, respectively, in the prelims before finishing second and eighth in the final. Moore posted a time of 8.08 in the final while Jacobus ran 8.72. In the 400-meters, Moore put together a personal-best performance in the race running 48.87 for 10th-place followed by Jacobus in 14th-place at 51.50. 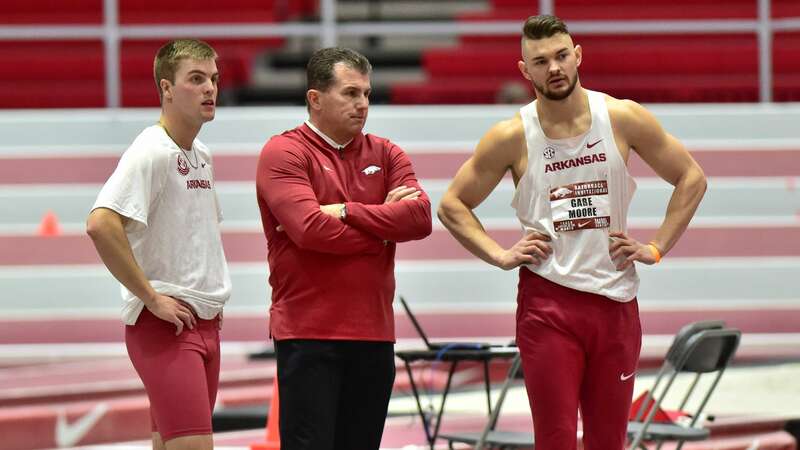 Sam Kempka and Jeff Rogers rounded out the day for Arkansas in the shot put where Kempka finished fourth with a best of 17.48m (57-4.25), while Rogers took sixth with a mark of 16.91m (55-5.75) in the event. Arkansas returns to Randal Tyson for the Tyson Invitational Friday and Saturday, Feb. 8-9.